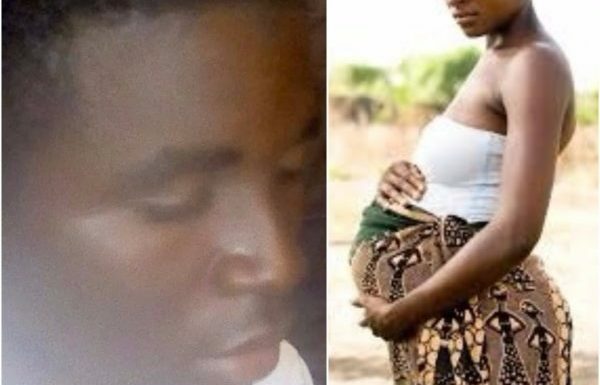 Reports reaching us have uncovered a student, Ringim Ismail, a 300-level Student of Jigawa State College of Legal Studies who has purportedly admitted to slitting the throat of his girlfriend for declining to end a pregnancy she had for him out of wedlock. Police blamed Mr Ismail for the murder of Salamatu Garba, 22, of Kofar Gaba's quarters in Jahun LGA of Jigawa State on Saturday. Addressing columnists on Tuesday from his police cell, the incarcerated 22-year-old said he was involved with the 22-year-old for more than eight years with a view to fulfilling the relationship into a marriage. As indicated by him, they made an unsuccessful endeavor to prematurely end the pregnancy when it was three-month-old, adding that the murdered girl however declined his pressure to have the fetus removed again two months after. He said he, consequently, chose to take out Ms Garba and anything that needed to do with her and the pregnancy. The incarcerated man said, on the planned day of the murder, he took the lady on a cruiser to the edges of the town, at that point, he specifically used a pocketknife to slit her throat and left her in a pool of her blood after she had collapsed at the spot. "I took her to the edge of the town at around 9 p.m. on a cruiser that I obtained from a companion. I snuffed life out of her after I slit open her throat with a folding blade. 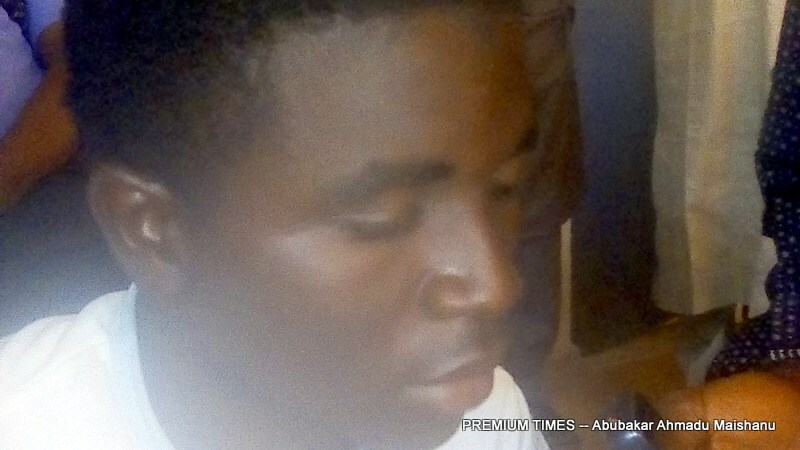 She was four months pregnant for me and I chose to kill her for declining to abort the child." The suspect absolved his companions whom he prior said as had contributed in the execution of the young lady. He stated, "I murdered her alone, none of my companions tailed me." Police representative in Jigawa State, Abdu Jinjiri, said the suspect will be charged to court to confront the fierceness of the law for his activities.